The Creative Group is seeking a resourceful and attentive editor for a long term contract in DC. This editor must be able to turn around projects quickly and accurately to stay on top of the heavy workload. In addition to editing for spelling and grammar, the editor will also do fact checking for content, captions, dates, personnel information, and more. Projects and files are a mix of print and digital communications, collateral, and outreach materials. 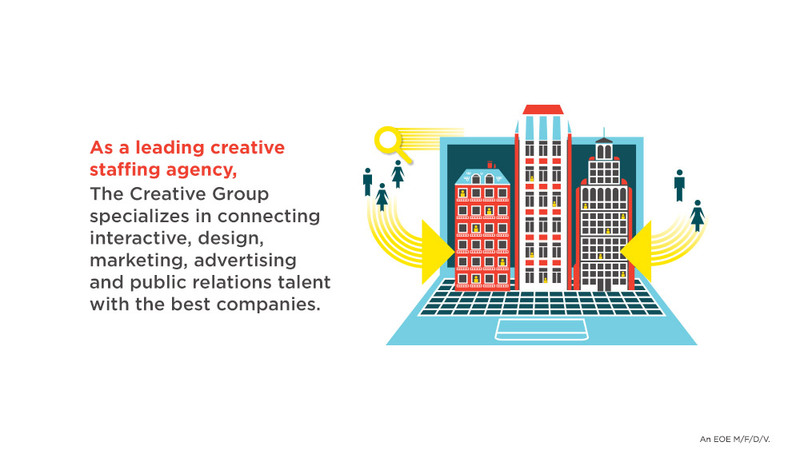 The Creative Group is a leader among creative and marketing staffing agencies. 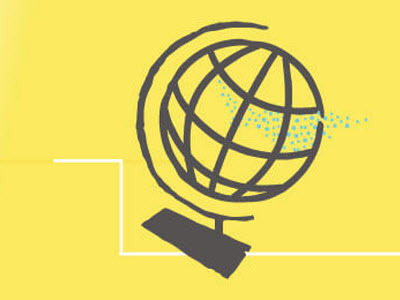 We specialize in connecting talented, creative professionals with companies looking to hire interactive, design, marketing, advertising and public relations talent. As the creative, and design staffing division of Robert Half, we offer flexible solutions to meet companies' project, contract-to-hire and full-time employment needs. Through our parent company, we also have the resources to support organizations' temporary and full-time staffing needs in the areas of technology, accounting, finance, administrative and legal. 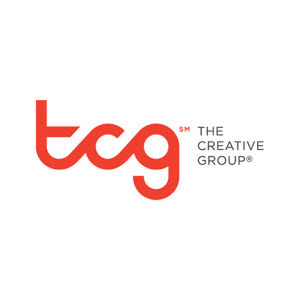 The Creative Group is a creative and design staffing agency that is well-connected to the communities we serve. We have built valuable relationships with the top industry organizations, including AIGA, HOW Magazine, Graphic Design USA and The American Advertising Federation (AAF). We also have an exclusive relationship with The Wall Street Journal. For this reason, working with The Creative Group gives companies and individual professionals a unique advantage over other creative and marketing staffing agencies. With creative and design staffing agencies located in major markets across the United States and Canada, The Creative Group is proud to serve as a respected community partner in the cities where we live and work. Thanks for applying for the position of Editor with The Creative Group through Dice.